UNITED KINGDOM: Alstom is working with high-speed railway service Eurostar to donate two power cars to the National College for High-Speed Rail (NCHSR) in England. The two high-speed trains have carried more than 160 million passengers between the UK and mainland Europe. The vehicles are of the classic original e300 Class 373 type, also known as Trans-Manche Super Train (TMST). 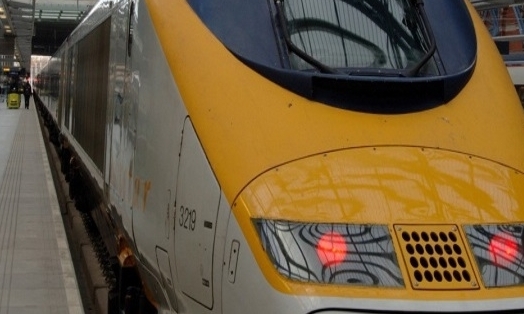 After Eurostar decided to retire a part of its fleet, two of the power cars will be given to the NCHSR in Doncaster and Birmingham. Both vehicles have been completely refurbished by Alstom. The initiative is expected to give students the opportunity to gain specialised training and skills necessary to build HS2 and future rail projects. Alstom HS2 director Jason Baldock said: “HS2 will bring huge benefits to passengers, but even more crucial is the legacy of skills, apprenticeships and jobs it will create, all over the country. "This generous donation of two power cars allows us to offer our students the opportunity to develop real-life skills using industry-leading technology." "This is why Alstom and Eurostar are donating these two trains to the National College for High-Speed Rail, which is set to play a crucial role in developing the skills necessary for the successful delivery of HS2." In collaboration with the NCHSR, Alstom is also building its own training academy in Widnes, England. The technology centre is scheduled to open in September 2018 and will initially support 65 apprenticeship places.